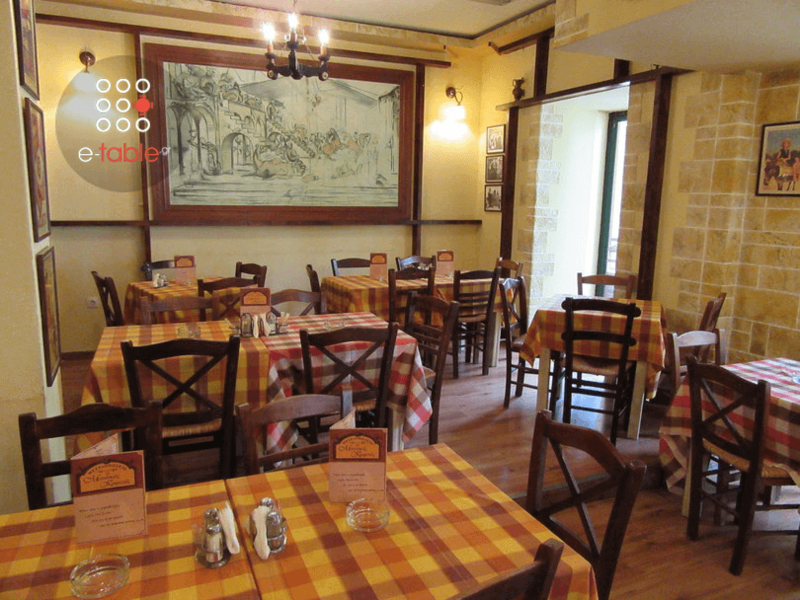 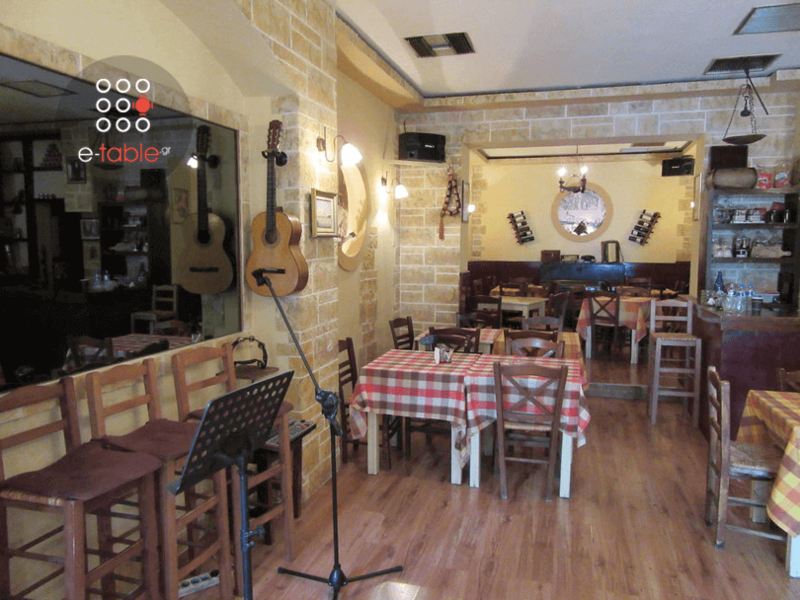 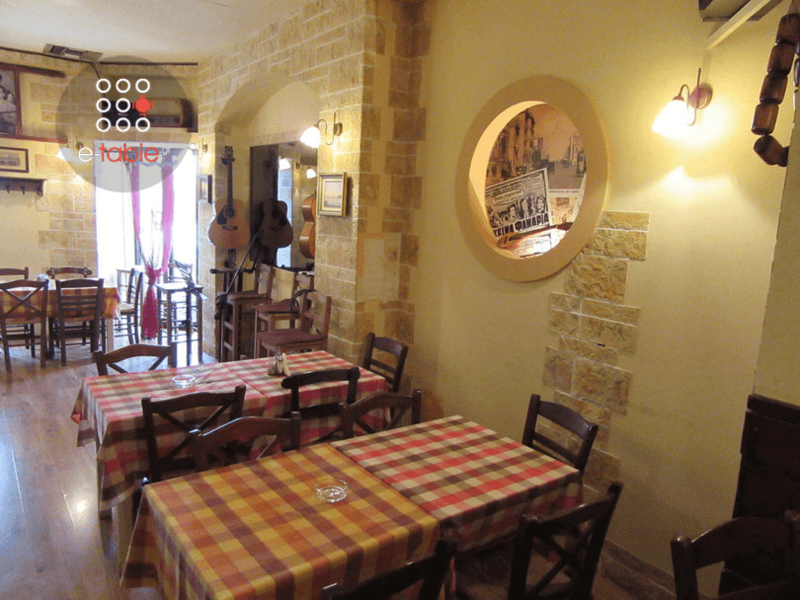 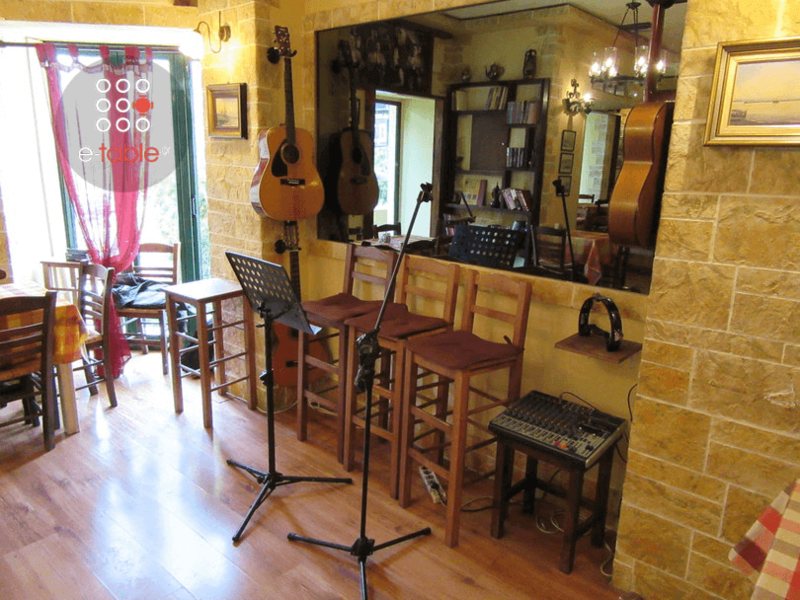 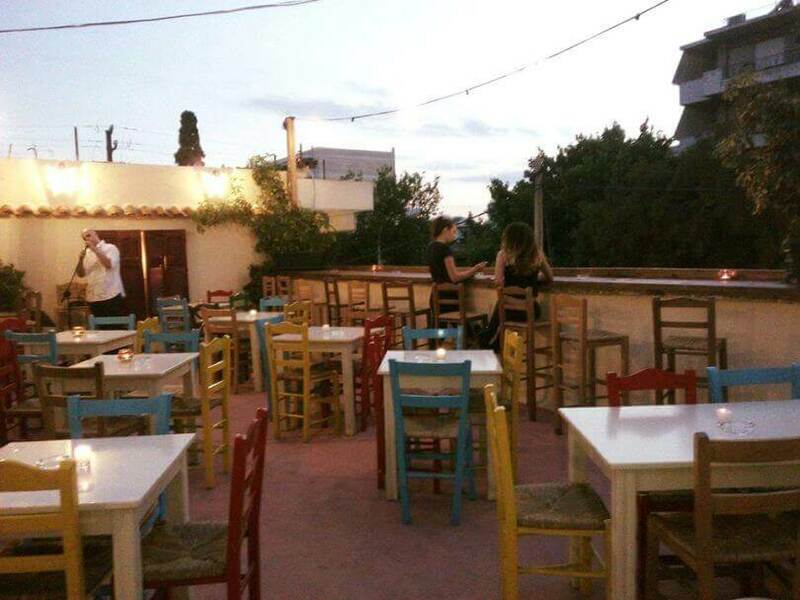 Mousikos kafenes restaurant in Nea Chalkidona will become the culinary haunt for greek cuisine, mezes and live music. 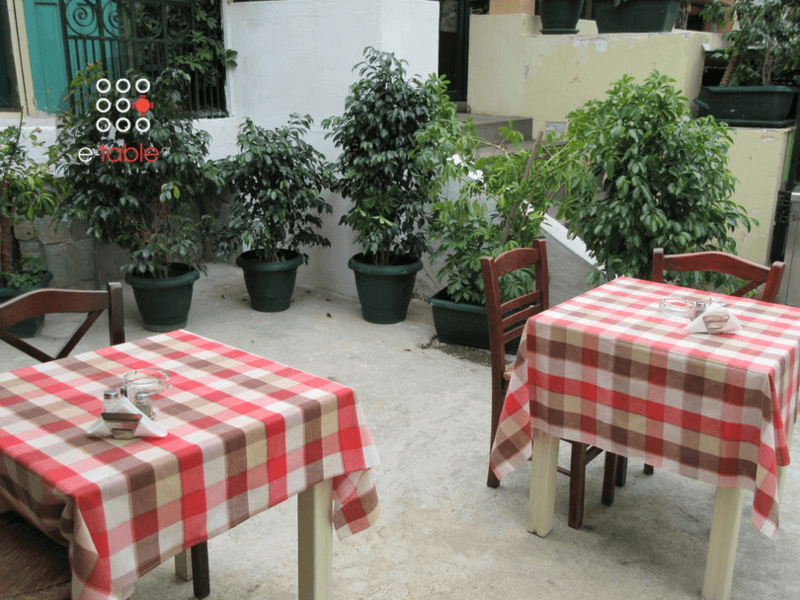 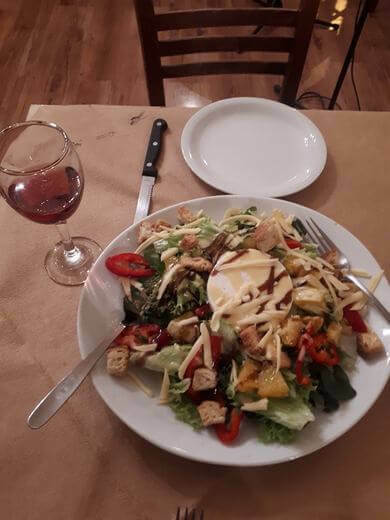 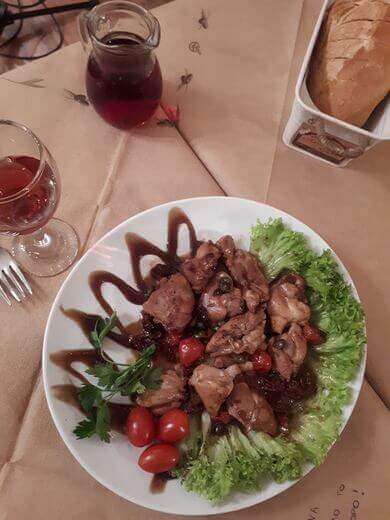 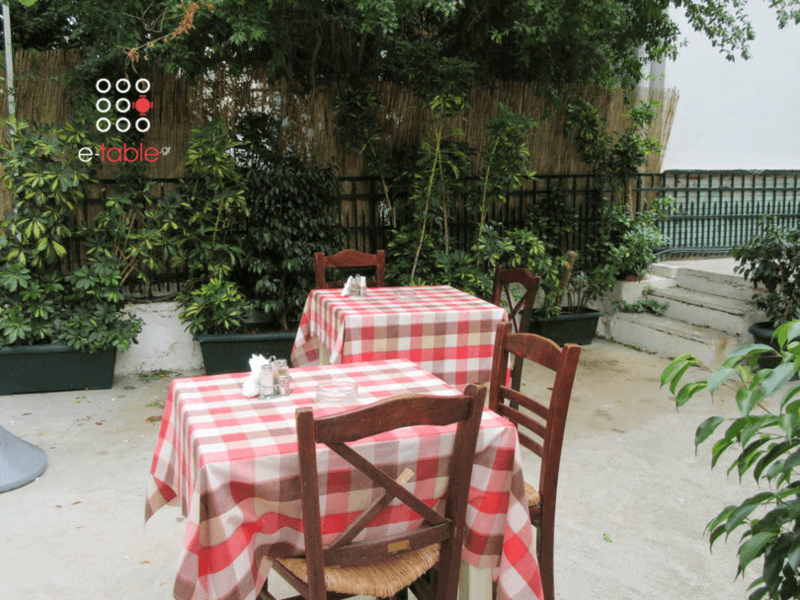 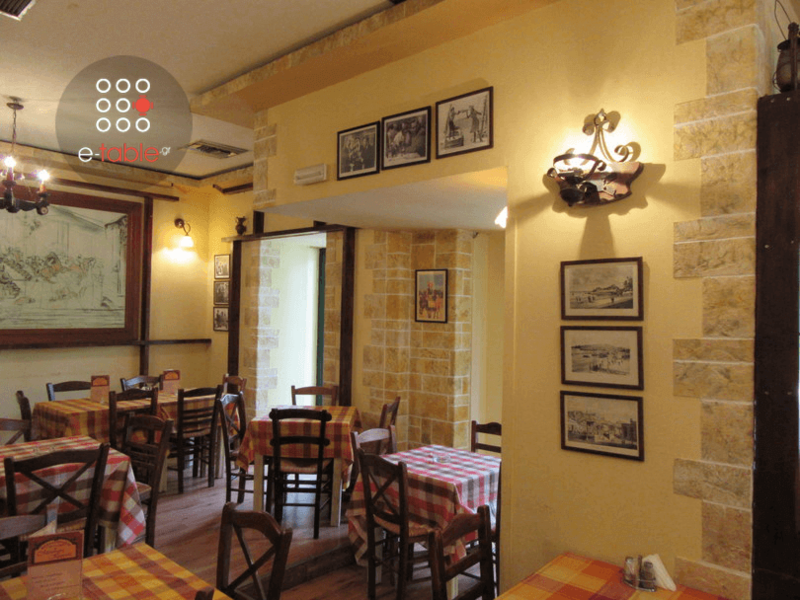 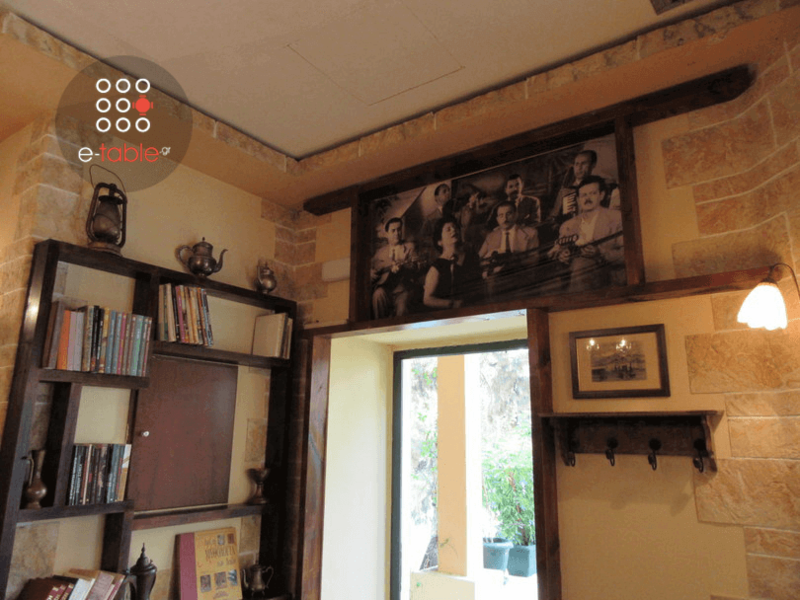 Find a neoclassical, traditionally space situated at 62 Dekeleias Avenue, popular for its picturesque courtyard, the geat hospitality and the tasteful homemade recipes. 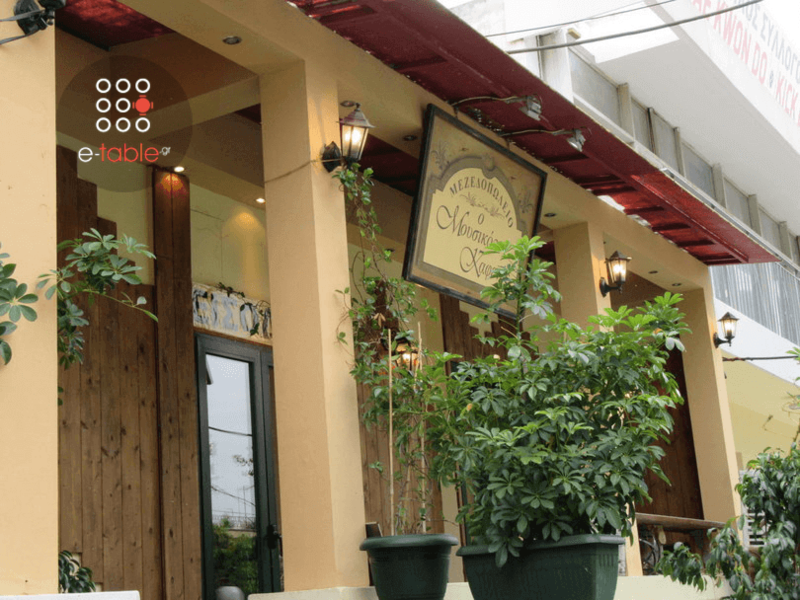 The Mousikos kafenes menu includes hearty appetizers, fresh salads and greek classics, prepared daily with the finest ingredients. 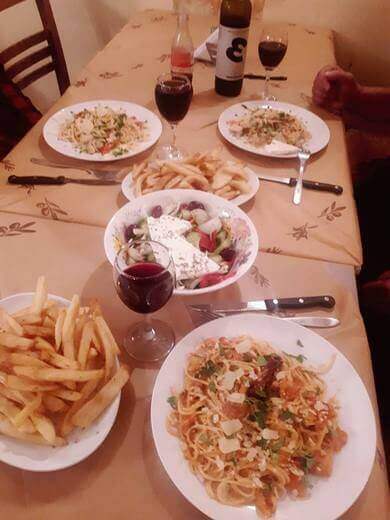 Try bougiourdi, gruyere cheese with honey, fried pork, rustic sausage, zucchini balls, authentic kebap of Asia Minor and your favorite greek classics, wine and other spirits, while enjoying the best greek live music (every Friday and Saturday night). 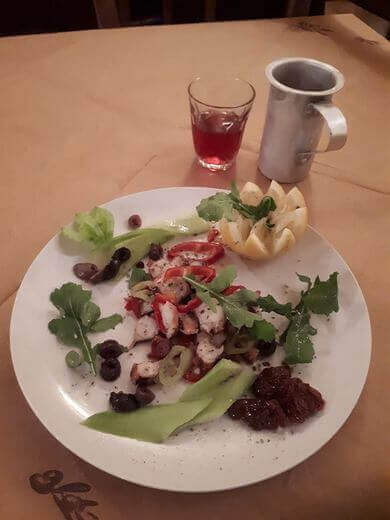 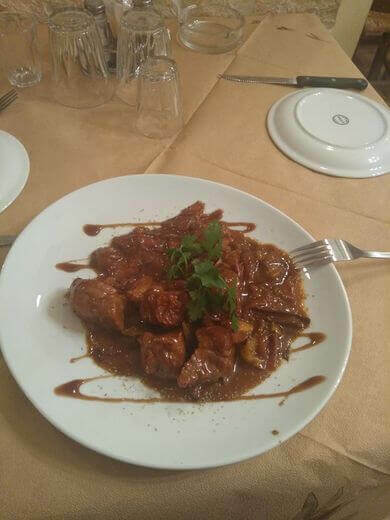 For cheap eats in Nea Philadelphia, Mousikos kafenes traditional taverna is a very good choice. 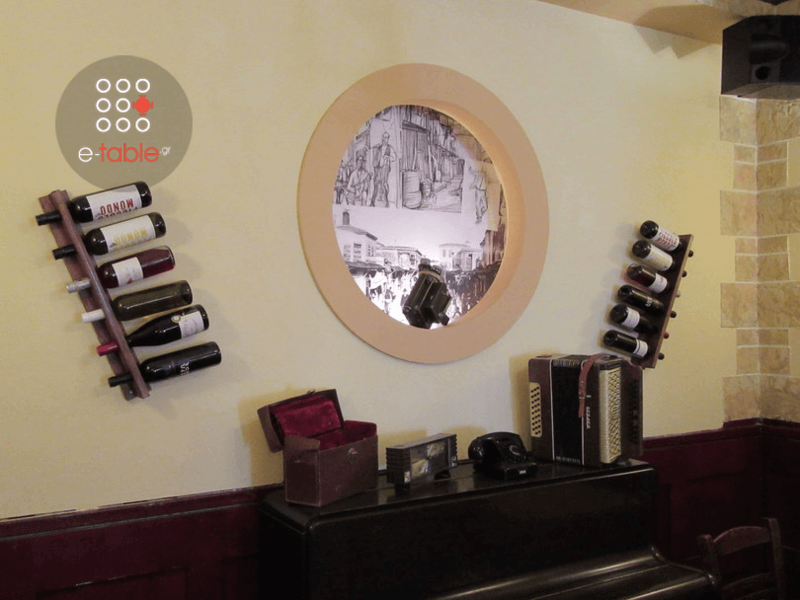 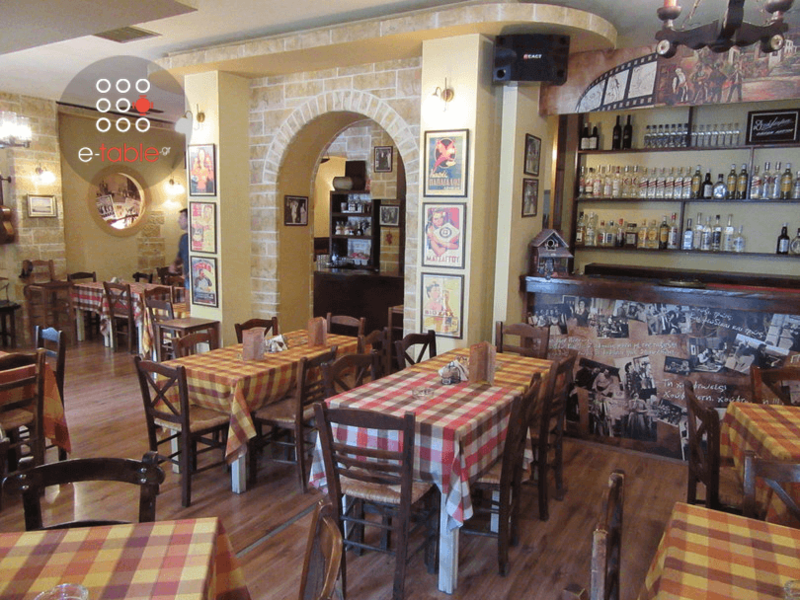 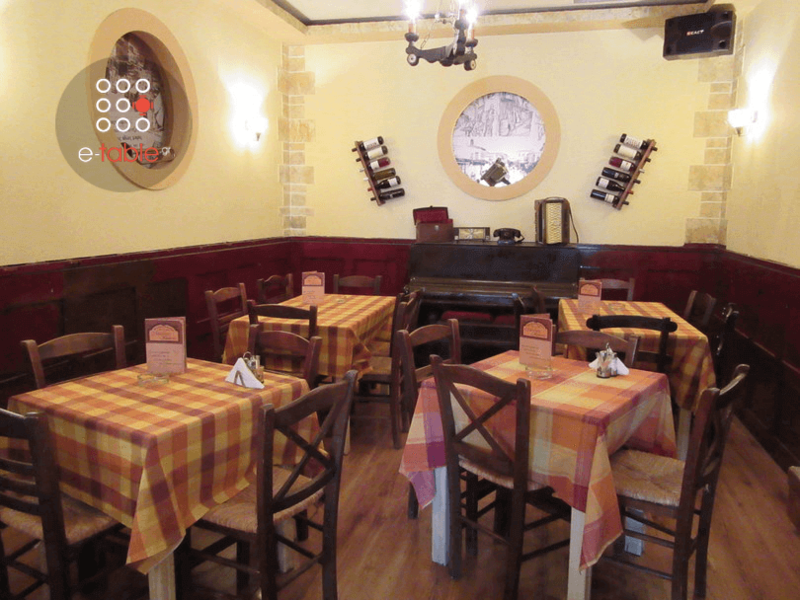 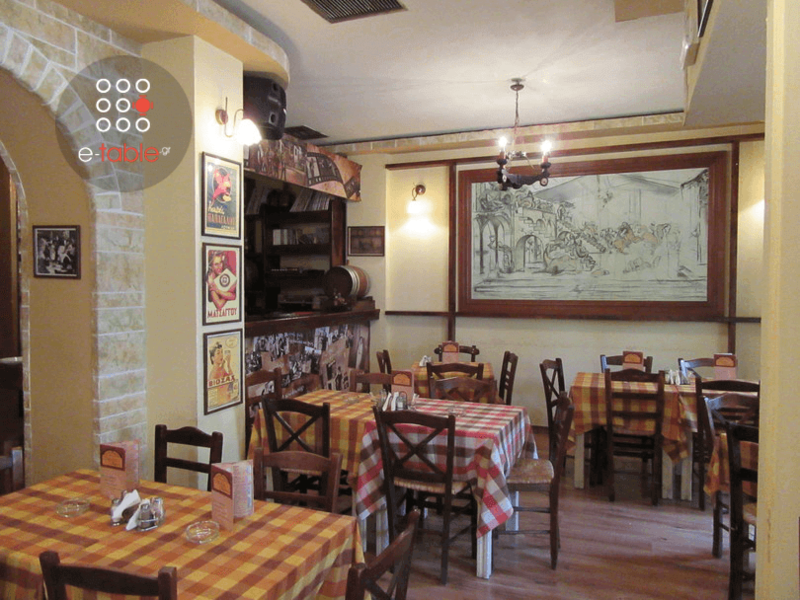 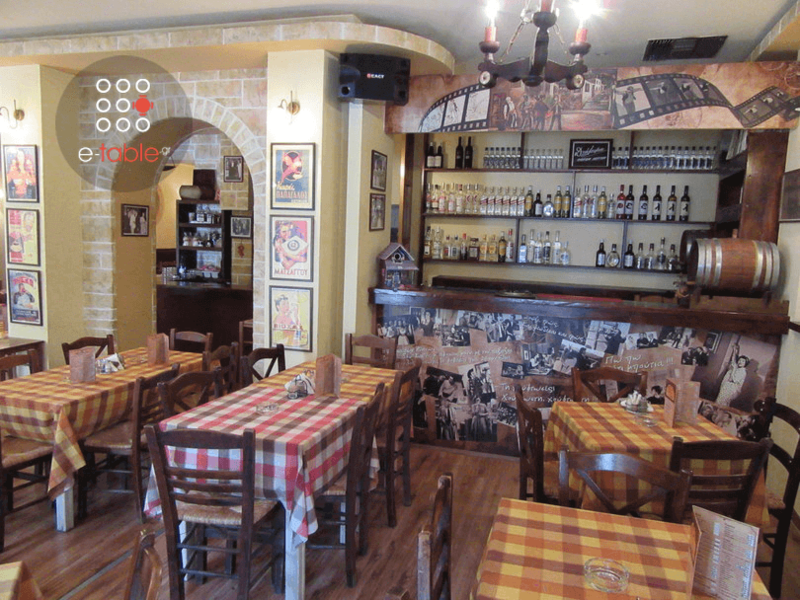 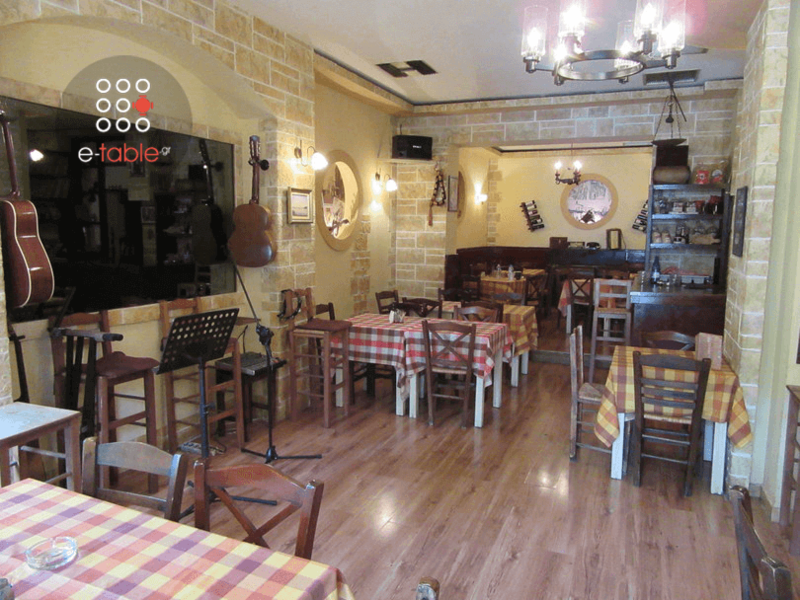 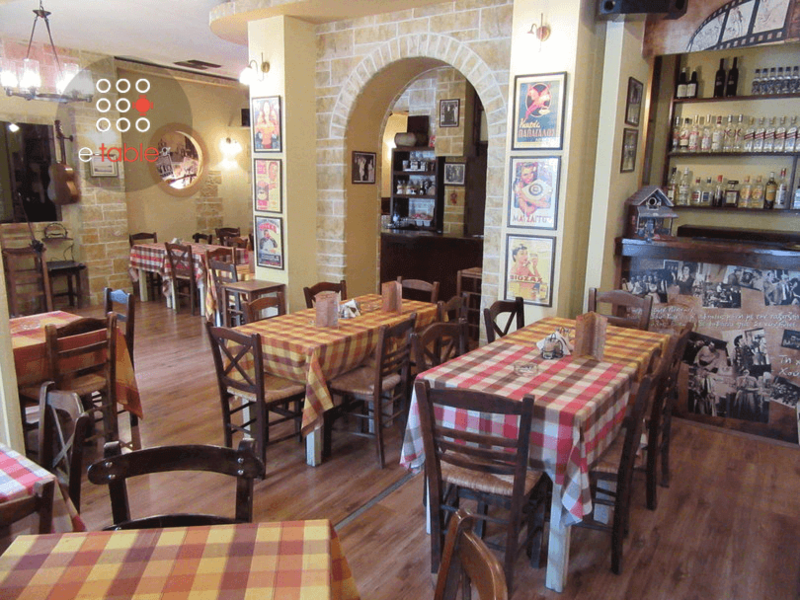 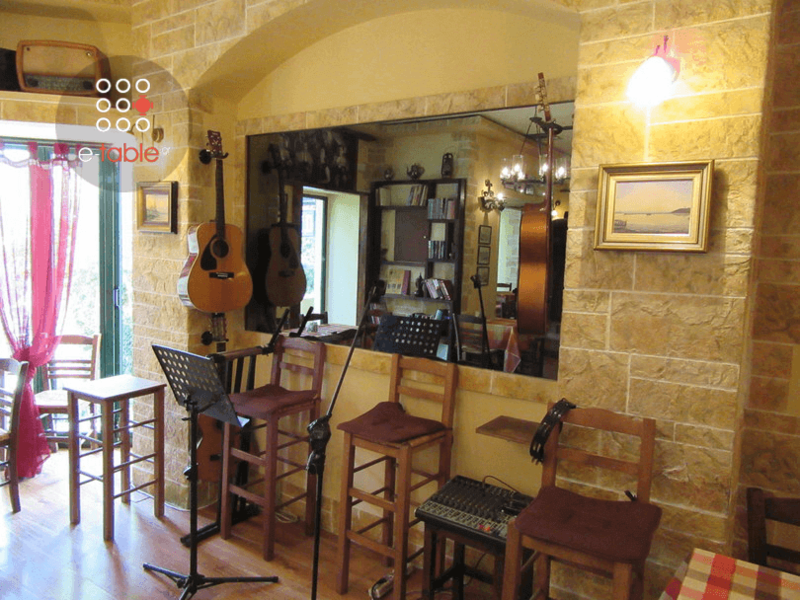 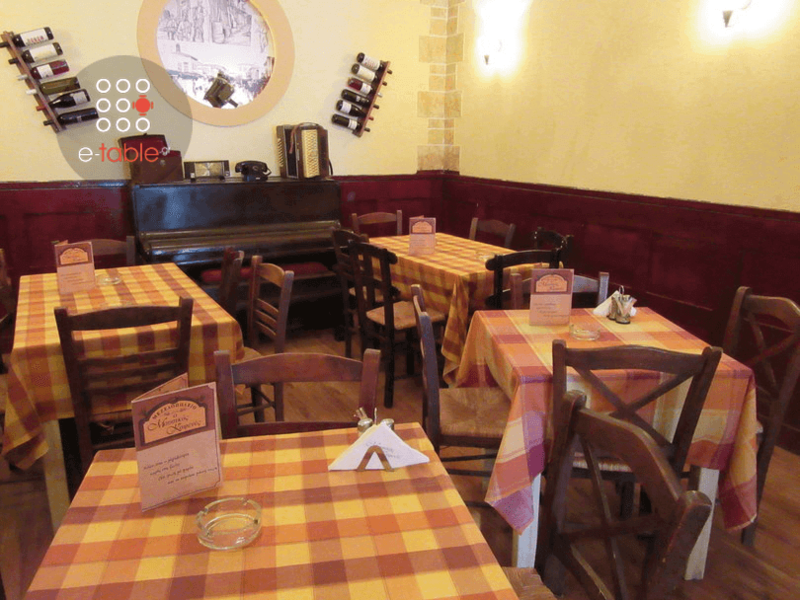 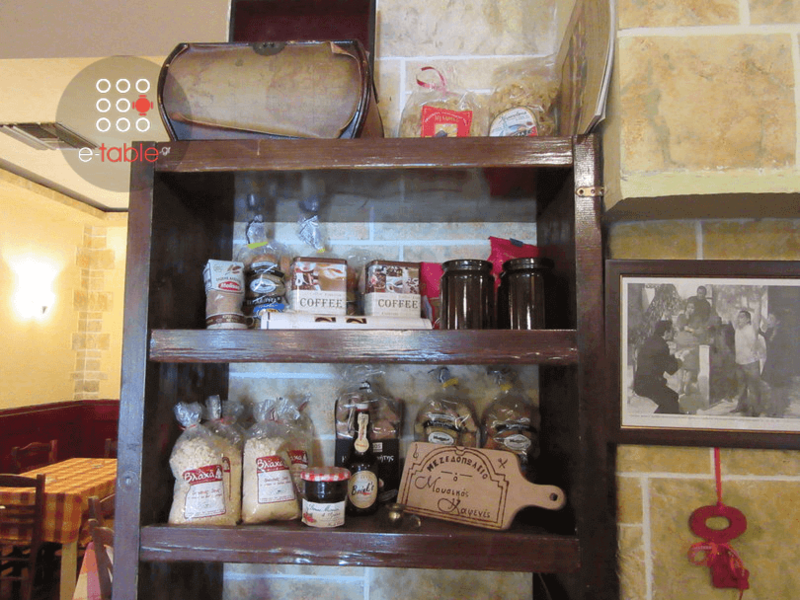 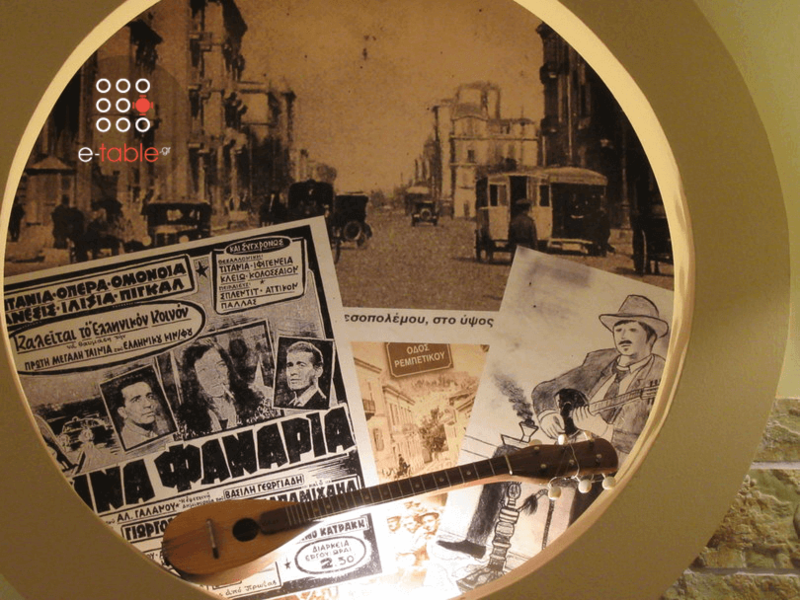 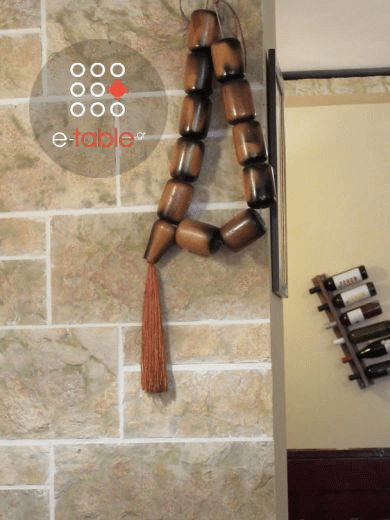 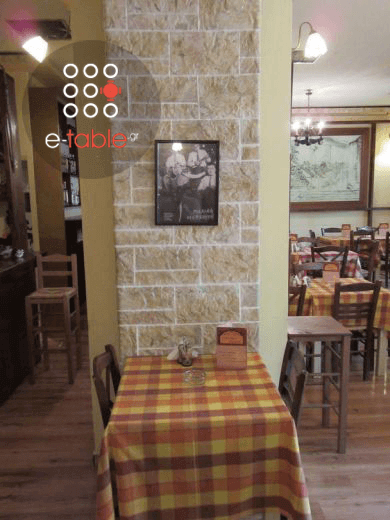 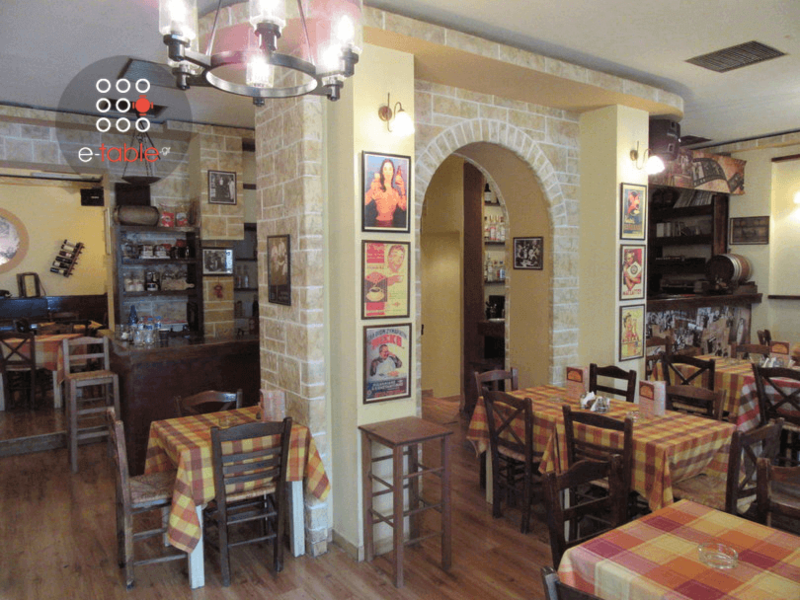 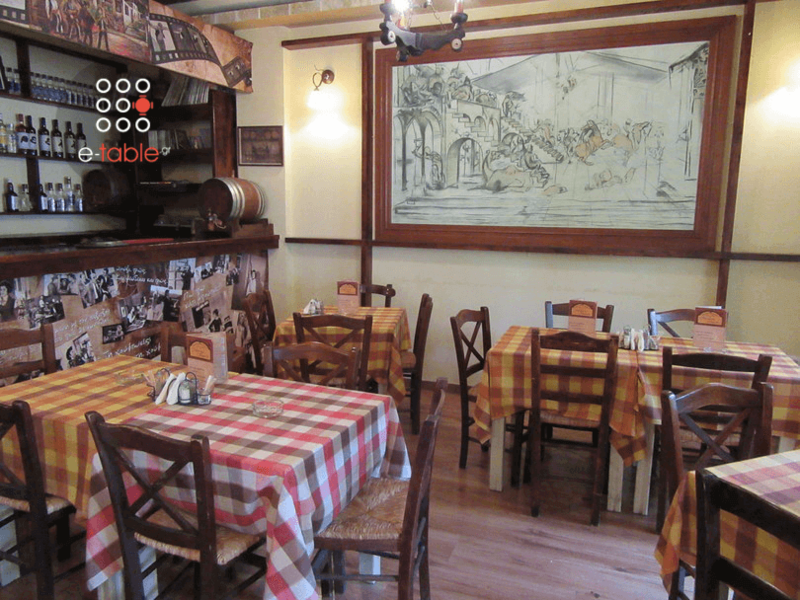 Make free reservation via e-table.gr and get exclusive discount on your favorite tavernas in Athens.